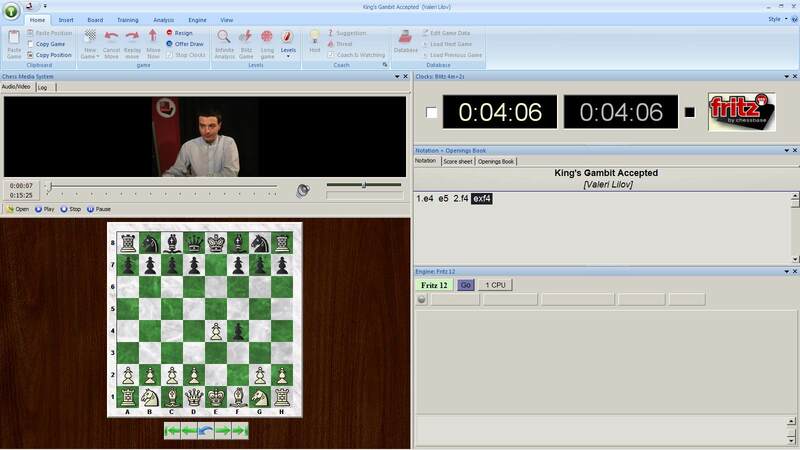 ChessBase has released literally scores of video-based training DVDs over the last several years, many under the “banner” heading of “FritzTrainer”. All of these disks are self-contained, in that each has an installable copy of ChessBase Light included on the disk. 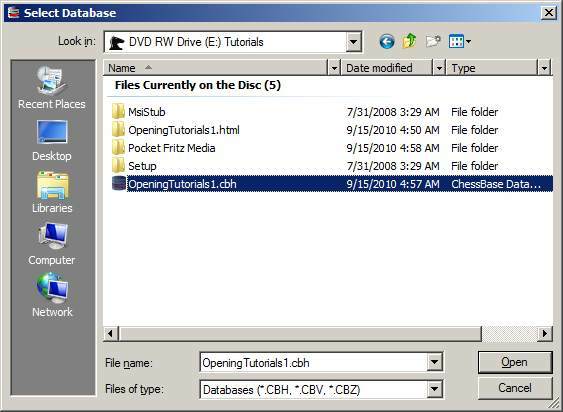 If you already own ChessBase or Fritz, you don’t need to install ChessBase Light to have access to the video instruction on the FritzTrainer disk. 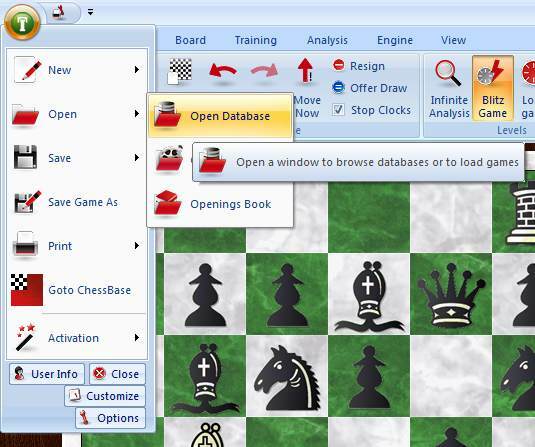 The task of accessing the instructional content is occasionally a bit challenging for some users of Fritz (or the related ChessBase-produced playing programs: Junior, Rybka, Shredder, and Hiarcs). 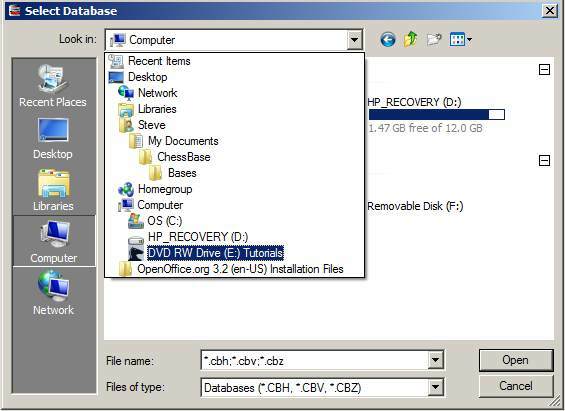 In this blog post we’ll show you how to get to the video instruction on FritzTrainer disks so that you can view, enjoy, and learn from these videos. First, of course, you’ll need to place the FritzTrainer DVD into your computer’s disk drive. 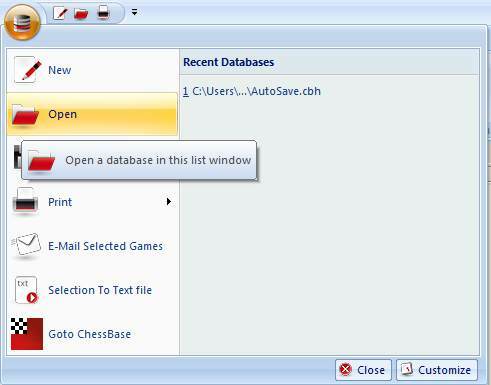 Either of these methods takes you to exactly the same place: a new window showing the game list for the database you were last using. 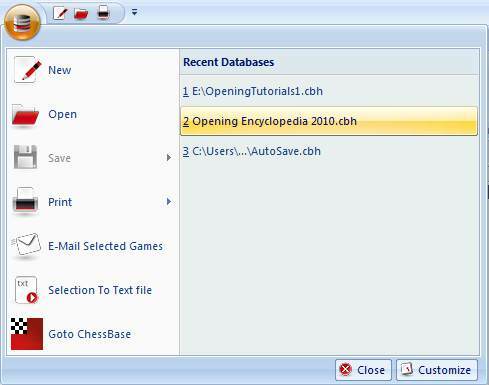 Hi, great post – chessbase’s instructions are pretty lean for those of us who are challenged in the file management area. What about if you downloaded the trainers and don’t have the discs? 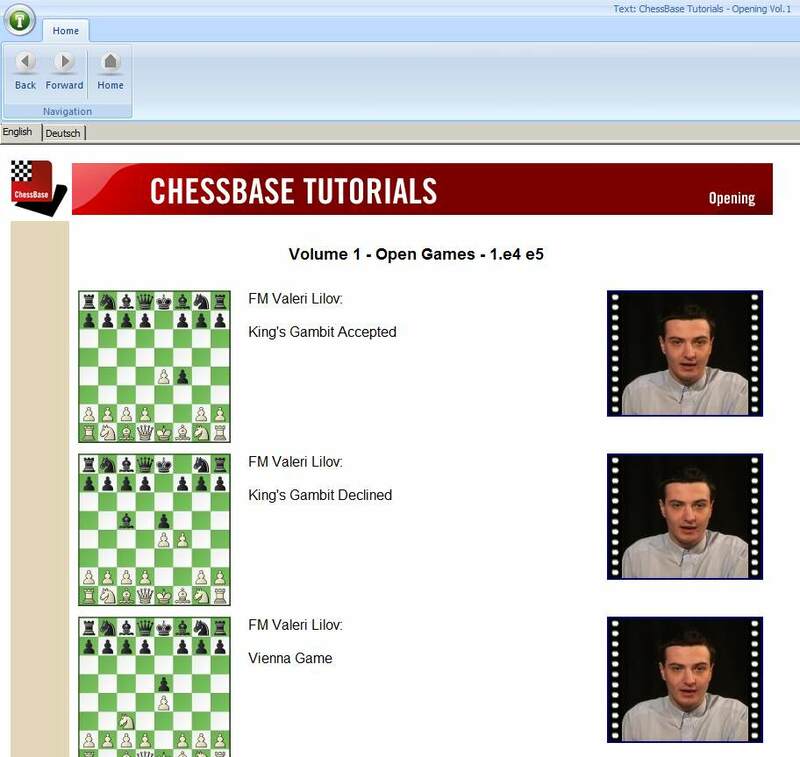 I can open them through chessbase reader but when I do it w/ Fritz 12 I don’t get the video! 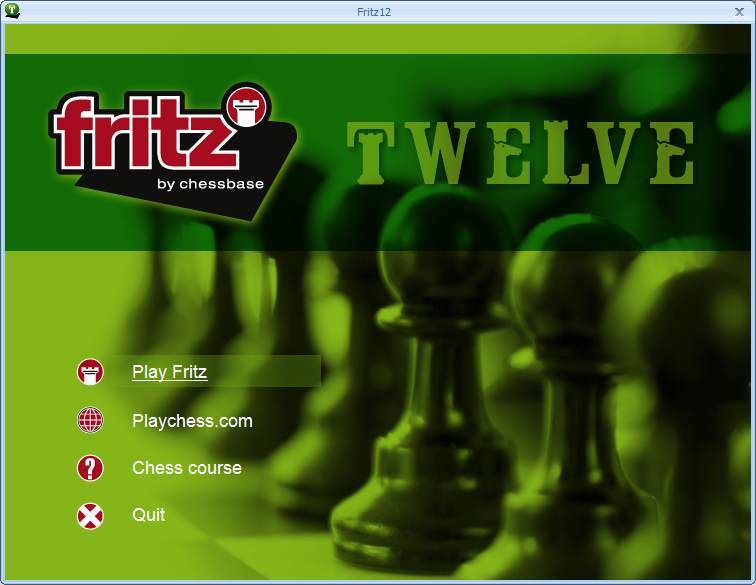 Also, What are the benefits of using Fritz to view the opening tutorials? Thx!